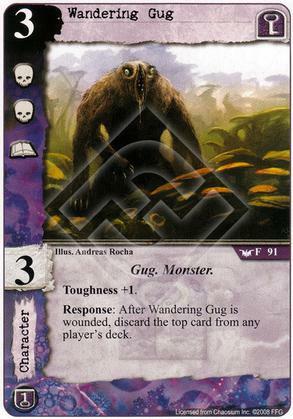 Decent enough on its own merits, treat the effect as gravy and its an easy pick in a Gug deck. Good skill + icons for the cost, toughness is nice too. I can see him in a few decks.